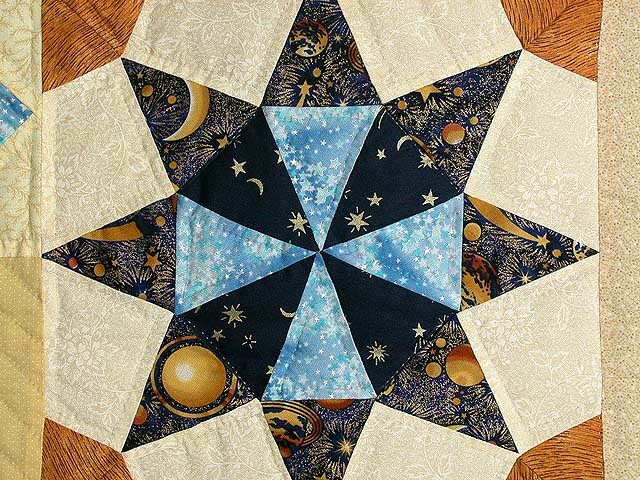 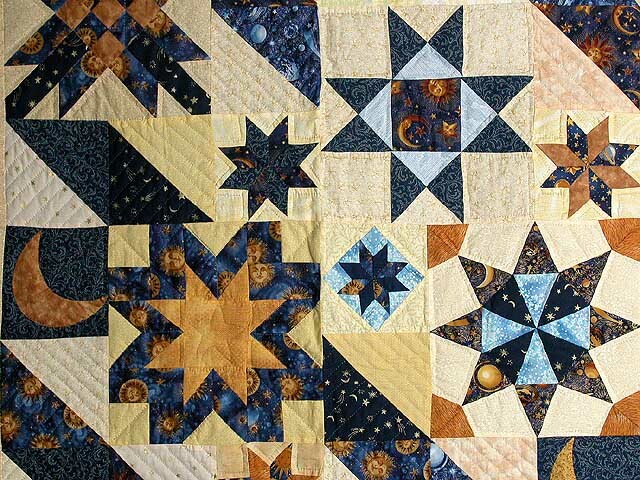 A heavenly quilt! 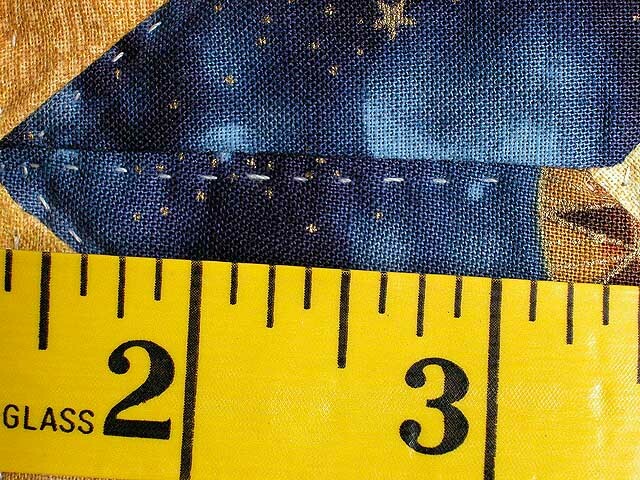 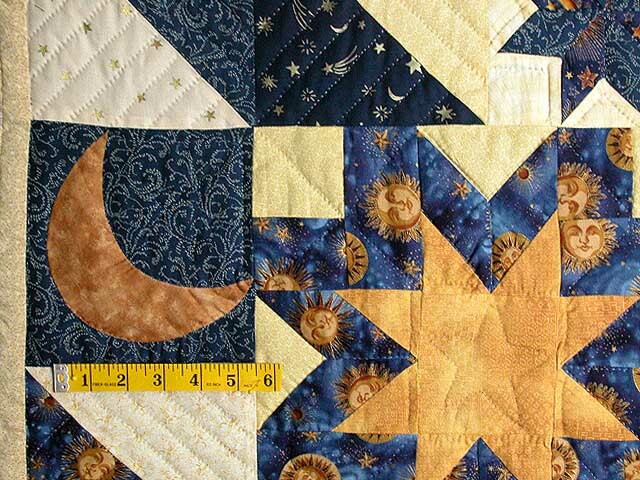 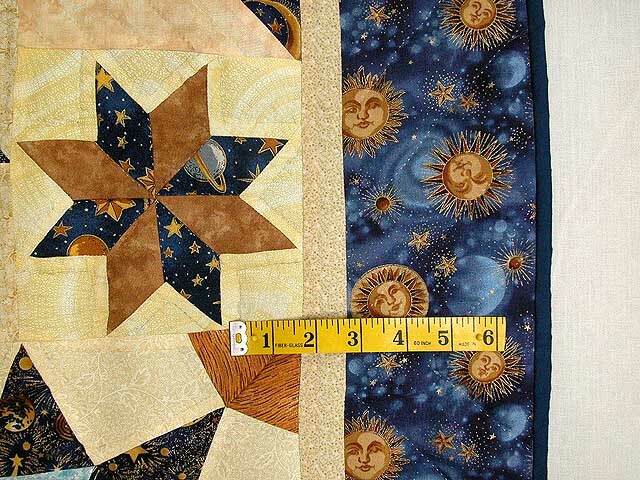 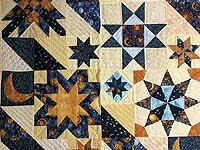 Note how the design theme is picked up in the fabrics; and how well the complicated patchwork is executed. 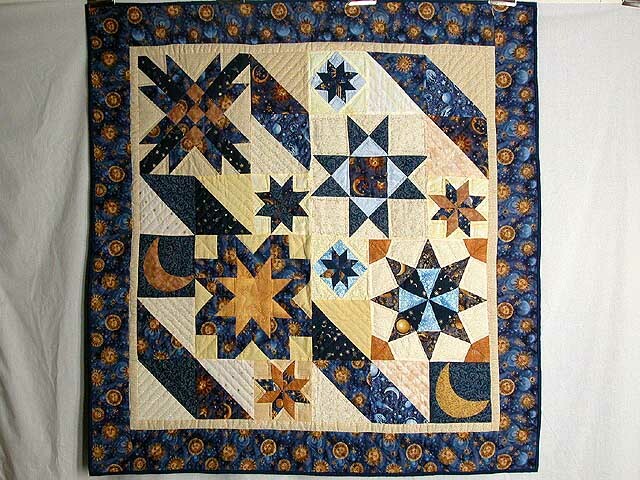 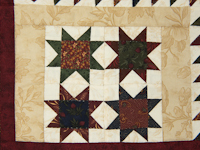 Super quilting by its local Amish maker.